Earlier today we learned that SEGA was poised to reveal two new Sonic the Hedgehog related projects at their Gotta Go Fast: The Official Sonic the Hedgehog Panel at SXSW. 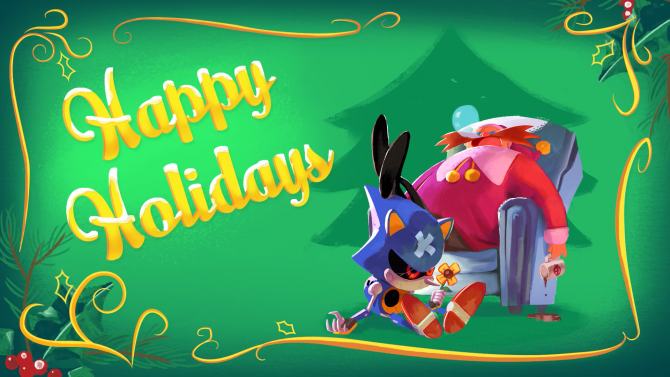 One of those projects is Sonic Mania Plus, the definitive physical edition for Sonic Mania that adds new characters and other new content that and is releasing this Summer. 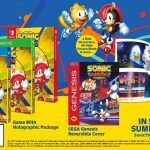 Sonic Mania Plus will cost players $29.99, but this physical release comes with some extra things. 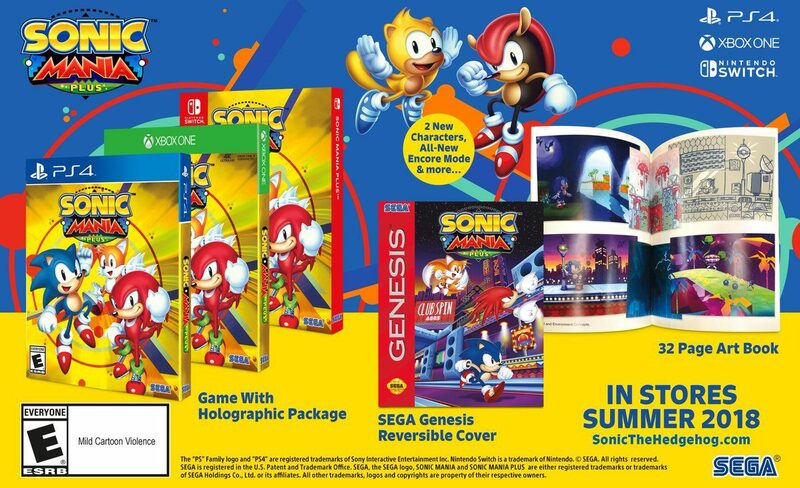 In addition to the new in-game content, it will feature a holographic cover, a reversible sleeve with both SEGA Genesis and Mega Drive art variants depending on the region, and a 32-page art book. 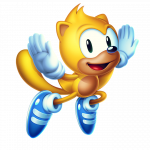 As for in-game additions, there are two brand new playable characters, both of which are generally made fun of by the core Sonic fanbase because of their long absence from the series; of course, these characters are Mighty the Armadillo, last seen in Knuckles Chaotix on the SEGA 32X and Ray the Flying Squirrel, who has only appeared in the arcade title SegaSonic the Hedgehog. There will also be a new Encore Mode, which was said to be a new way to play the game with slight changes and new content for each zone. The game’s Competetive Mode will also support four players in Sonic Mania Plus. 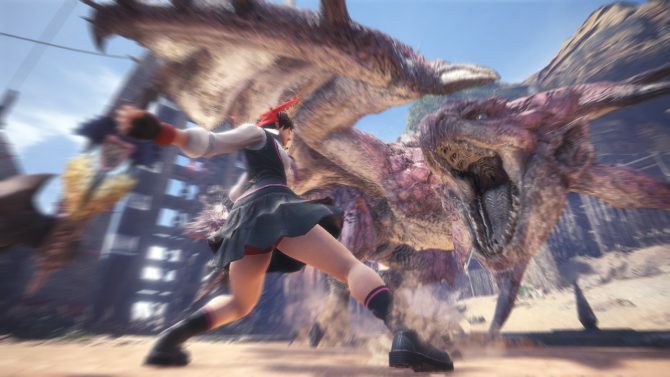 As for those of us who own the game digitally, these updates were confirmed to be coming to that version, though we currently do not know if they will be available for free or not. 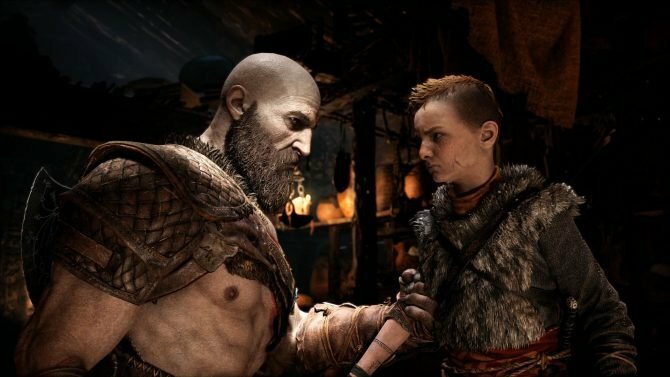 Pre-orders for the game are poised to open next Monday. 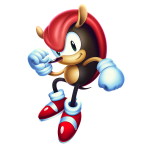 You can check out some art of Mighty the Armadillo and Ray the Flying Squirrel below alongside a nice graphic that shows everything you will get with the game. Sonic Mania Plus will hit PS4, Xbox One, and Nintendo Switch in Summer 2018. 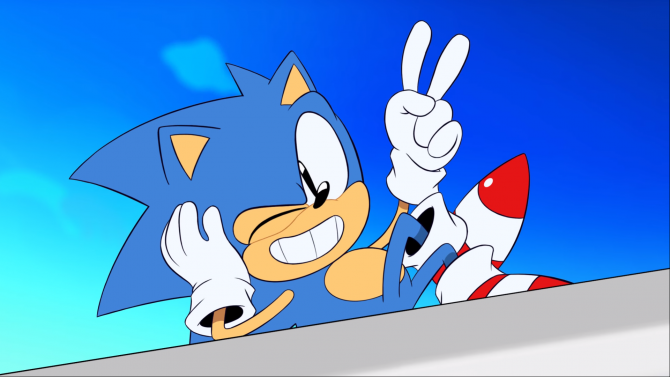 In other Sonic news, a new animated short series was revealed, as were a partnership for limited edition shoes with Puma and a teaser for a brand new Sonic racing game.